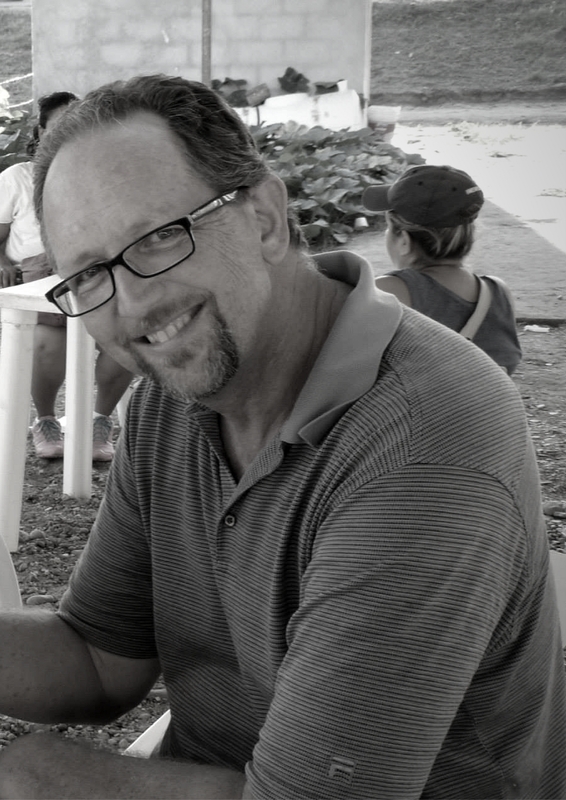 Avondale Bible Church is committed to supporting evangelistic efforts around the world with an emphasis on training pastors who are indigenous to the country in which they will minister. 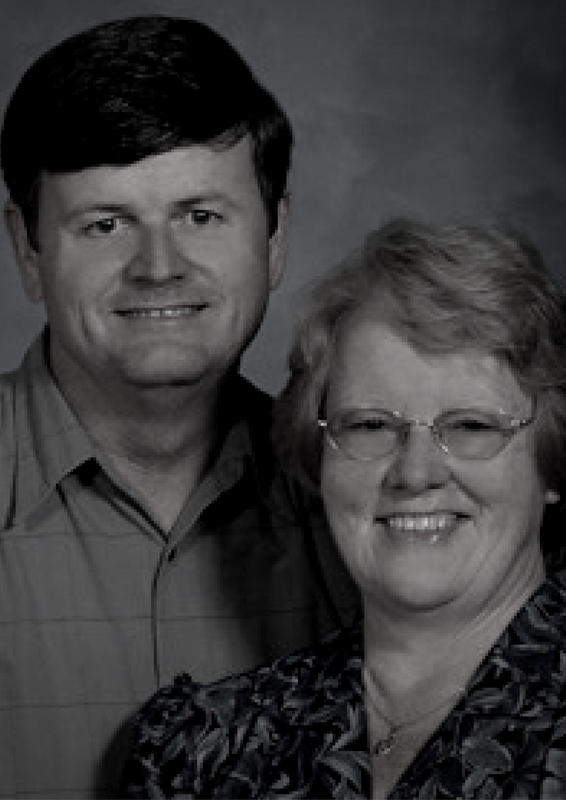 Roy and Nancy Jones and their family are sharing the Gospel to their local community in Spain. Year round, we collect eye glasses for our Vision Clinic in Puerto Vallarta, Mexico. 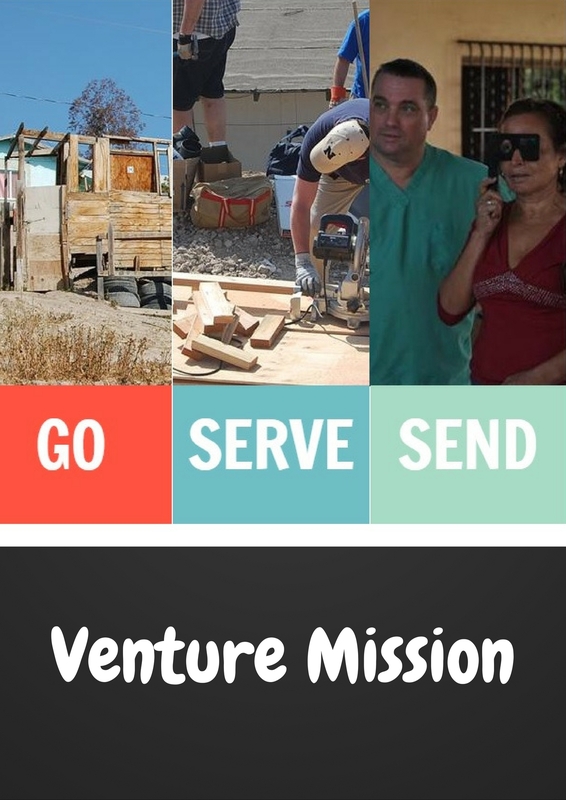 It is through this humanitarian effort alongside Venture Mission that we freely offer vision care to those in need and spread the love of God. A donation bin for used eye glasses is at the CONNECT Center. 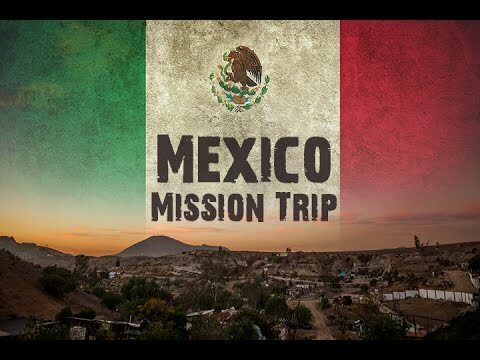 John Reaser and his family under the ministry "Shoulder to Shoulder Mexico" or 'Hombro con Hombro Mexico' in Spanish, work shoulder to shoulder with local churches in Mexico to help the local church accomplish God's calling. 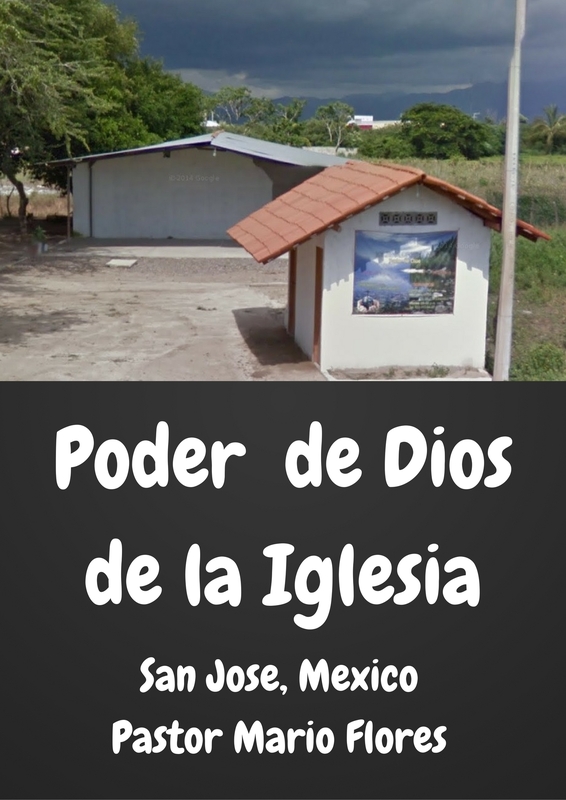 We prayfully and financially support our church plant in San Jose Mexico, pastored by Mario Flores, as well as visit yearly to support their Vision clinic. 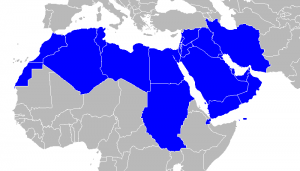 We prayerfully and financially support a missionary family in the MENA (Middle East and North Africa) region. 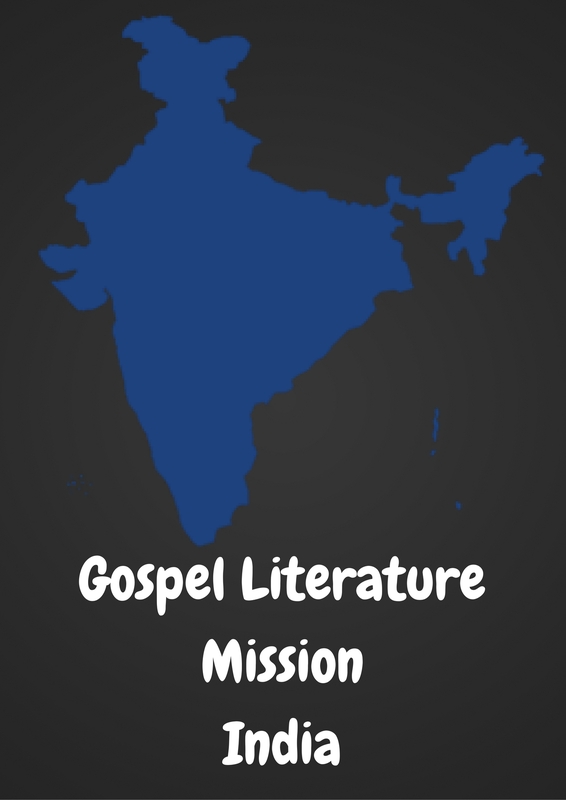 Their goal is to partner with local churches and establish a Training Institute to equip Arabic speaking pastors and church leaders in the MENA region.